One of the criticisms of the PC(USA) by members who want to leave the denomination (with the church property) is that the denomination is using the property to hold congregations hostage. Terms like extortion and ransom are being thrown around. And arguments over who owns the property are leading to contentious, and in some cases, even litigious battles. Members who want to leave argue the congregation bought and paid for the property, they have maintained it, and the deed may even be in their name. By their account it belongs to them. As a member of the the PC(USA) whose congregation split from the denomination in 2014 I am very familiar with the conviction some people have that the property belongs to the congregation, not the denomination, and that they should be able to walk away with it all for nothing more than pennies on the dollar. I just firmly disagree with them, for two reasons. Our denomination’s constitution is clear. The Book of Order section G-4.0203 says all property, regardless of how legal title is lodged, is held in trust for the use and benefit of the denomination. Lawyers can research all of the congregation’s records and state laws they want looking for justification that the congregation owns the property but, in the end, our ordained leaders have all vowed to one another and before God that the church property was held in trust for the use and benefit of the entire denomination. In a time such as this, when some members want to be dismissed with property to another denomination, the trust clause might seem punitive; it is however a reflection of our theological conviction that the PC(USA) is one connected church with multiple locations around the country. This understanding is fundamental to our doctrine of what it means to be the church and is reflected in our polity. In early 2014 The Reverend Forrest Claassen, Stated Clerk of Los Ranchos Presbytery, gave a presentation where he explains the trust clause and its rationale which you can see here. The trust clause settles the question ownership but even if we didn’t have the trust clause there is still a second reason why it is appropriate for congregations leaving the denomination with the property to be paying more than pennies on the dollar for it. Those percentages correspond pretty closely with what I always thought was true in the congregation where I belonged when we went through the discernment and dismissal process in 2014. So if only 15-20% of the congregation vitally care about leaving why should they be allowed to take a turn key congregation to another denomination for pennies on the dollar? What about the 15-20% who vitally want to stay? What about the 65% in the middle? What about the generations of members who have come and gone before? What about the presbyteries and other congregations who planted the congregations who are leaving? I understand the PC(USA) has made decisions that compel some members to want to separate. 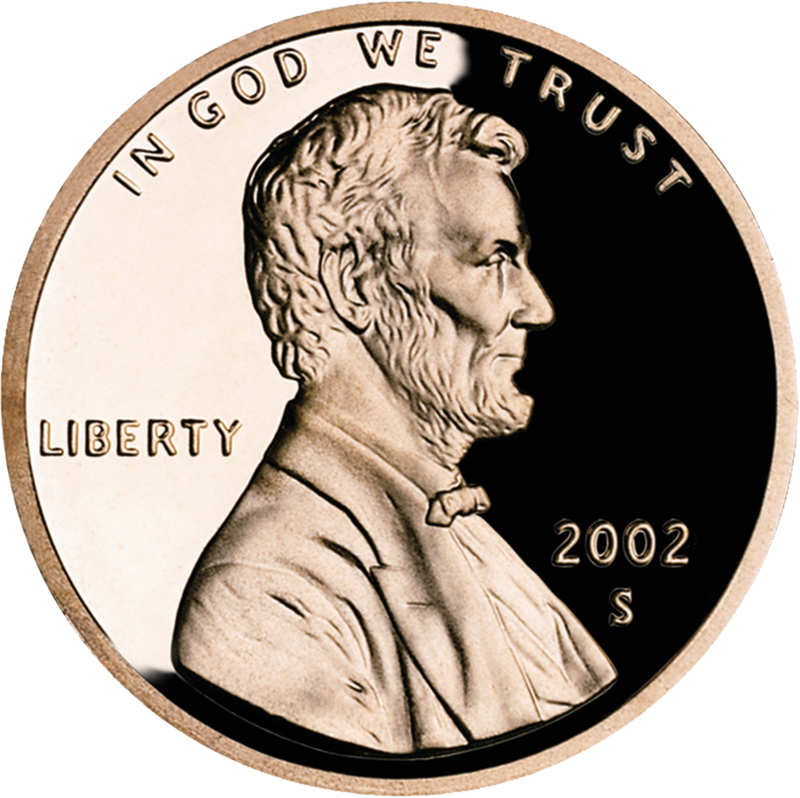 But please do not think that by asking these members to pay more than pennies on the dollar the denomination is holding them hostage for ransom. There are often 80-85% of the members, generations of others who have come and gone, and a relationship as part of a connectional church that the denomination has to think about as well. Requiring more than pennies on the dollar for the property is not extortion, it’s faithful stewardship.